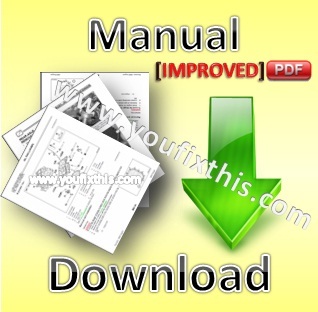 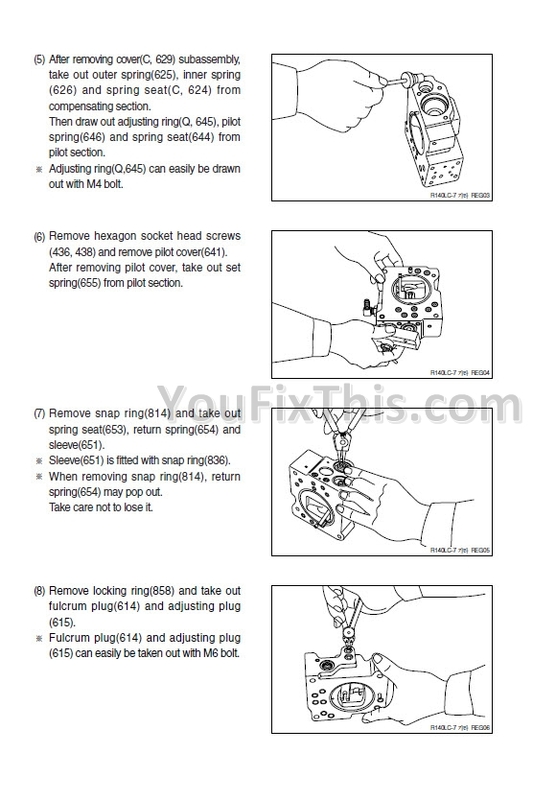 Factory Service Repair Manual For Hyundai HL730-7A / HL730TM-7A. 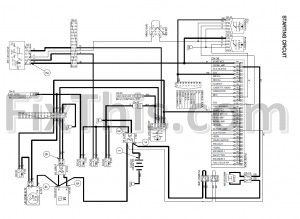 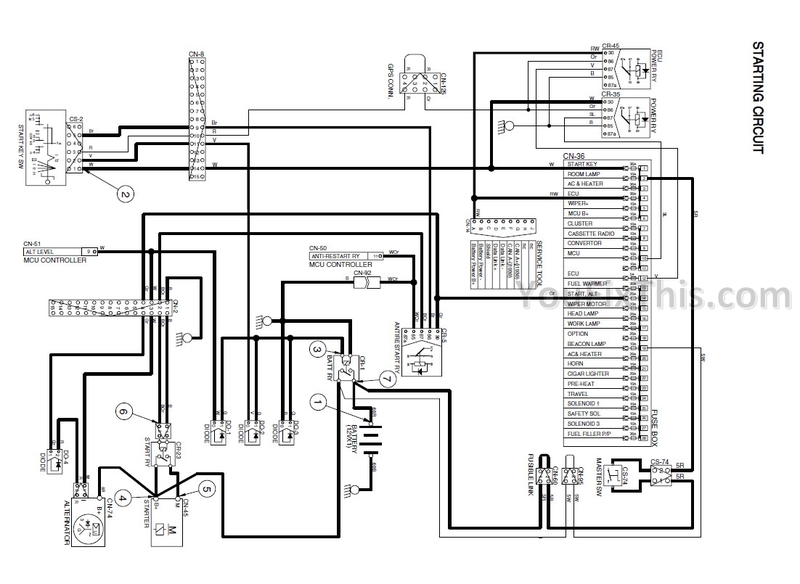 Step by step Instructions, detailed illustrations, exploded diagrams. 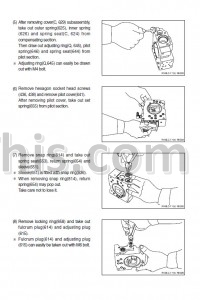 Remove & install, assembly & disassembly,service, maintenance, repair, overhaul, tune-up, reassembly, rebuild, adjustments.